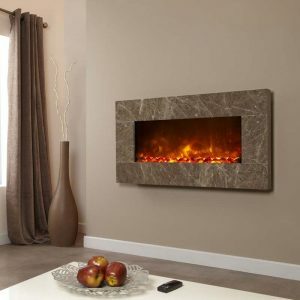 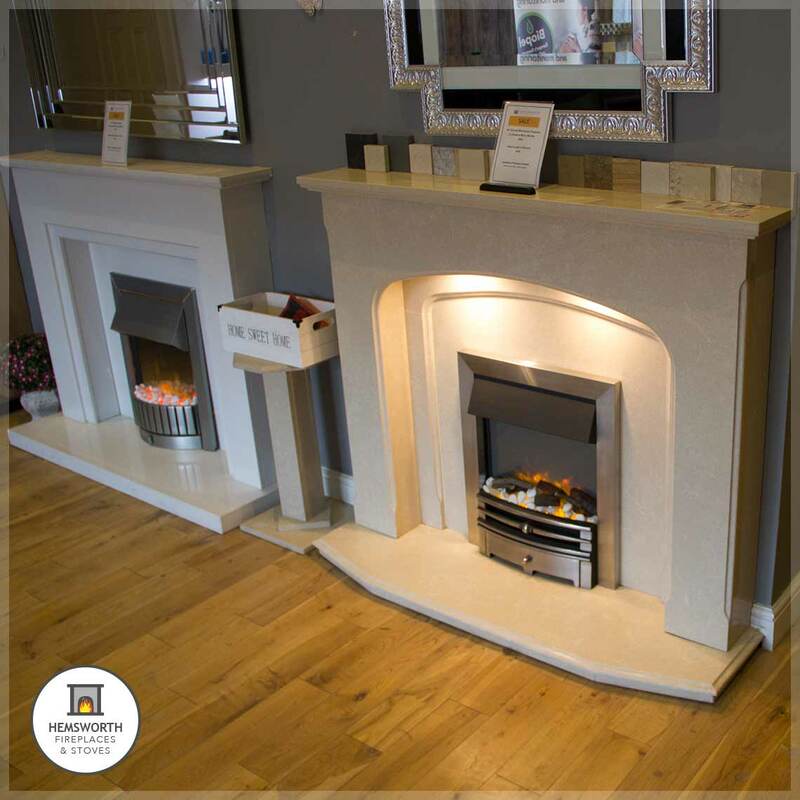 Stunning surrounds available made-to-measure in various materials.  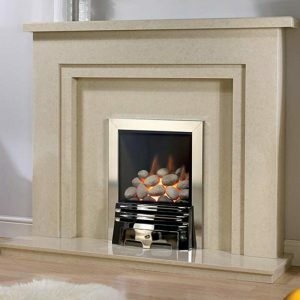 There are no limits to size, material and design of your bespoke fireplace. 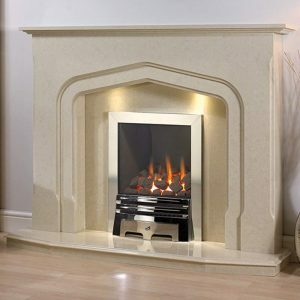 Visit us today with your preferences and dimensions. 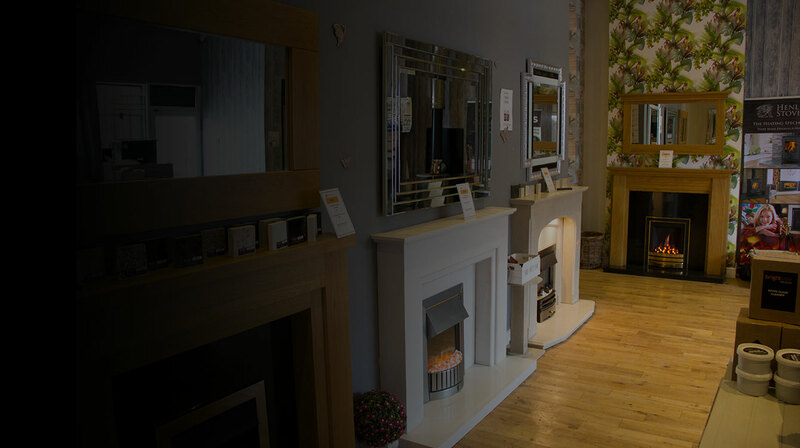 showroom which is bursting with design and lifestyle ideas. 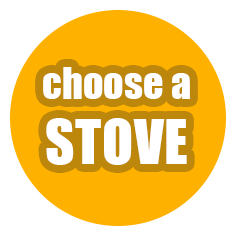 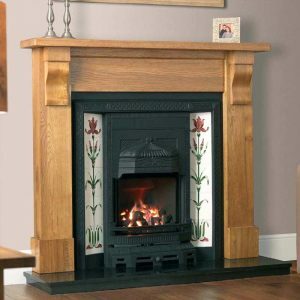 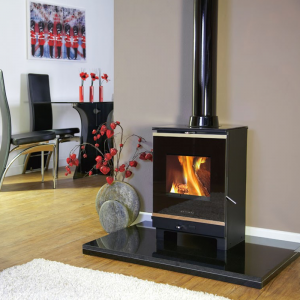 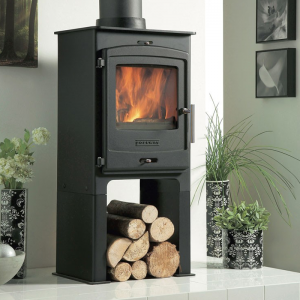 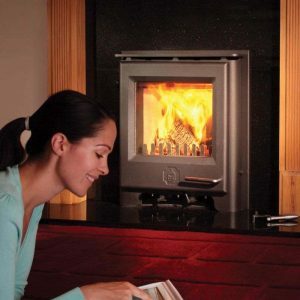 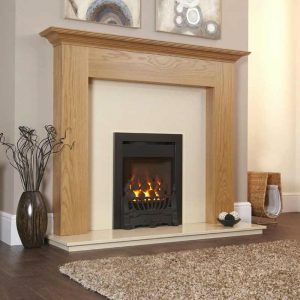 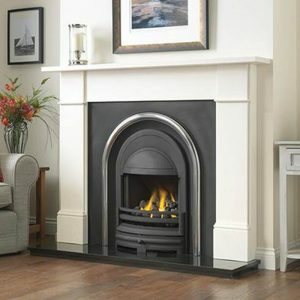 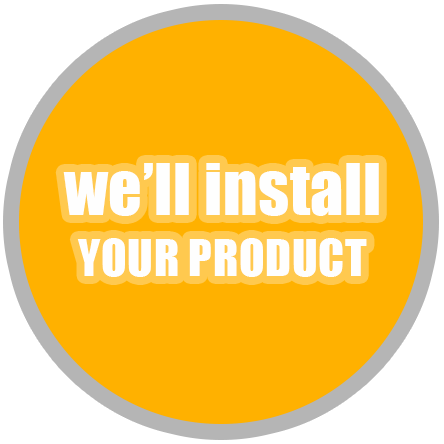 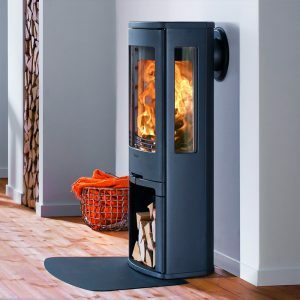 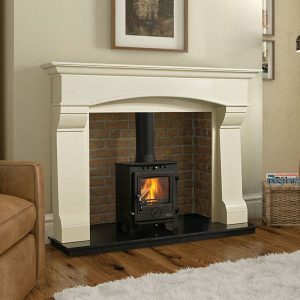 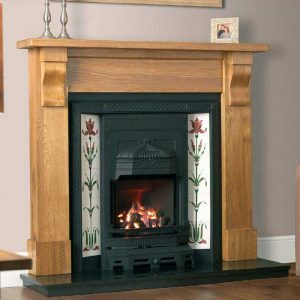 Save big with our fantastic stove, fire and fireplace packages when installed by our dream team installers. 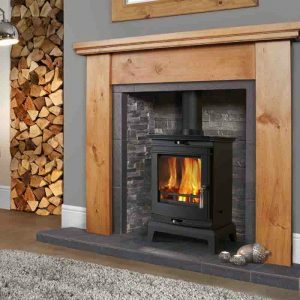 Visit us in-store this week and take full advantage of our stove and fire/fireplace packages complete with EcoTech Stoves installation. 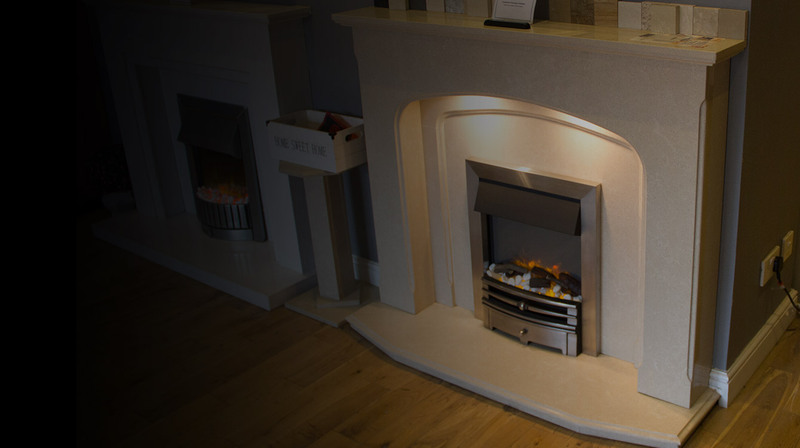 Shop with the UK’s favourite in 2018.